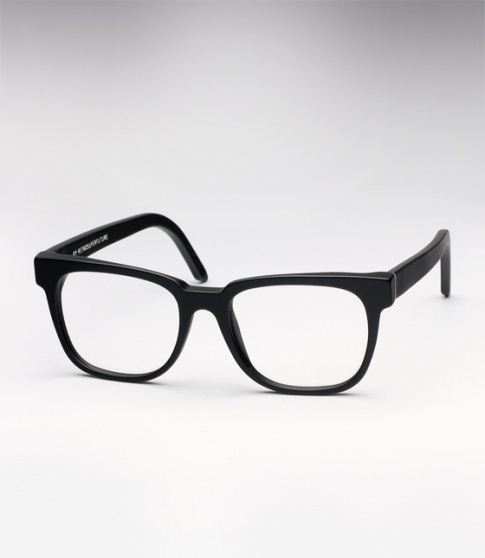 Super People Optical Matte Black Need Help? Super People is a timeless and meticulously designed piece of unisex eyewear. It combines smooth curves with sharp and sudden angles and almost circular lenses, with long geometrically squared-shaped arms. The People is able to satisfy a large variety of different styles (thus the name). For those familiar with Super's standard People model, the 'People Optical' is Super's eyeglass variation which has been been specifically tailored for optical use; it is very slightly smaller offering a more proportioned classic fit, it is also slightly lighter making it even more comfortable.